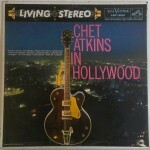 These are the original pressings of these records from 1955 to 1967…and they are in great shape. 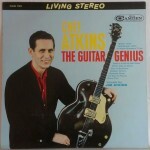 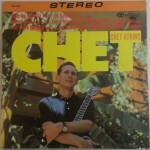 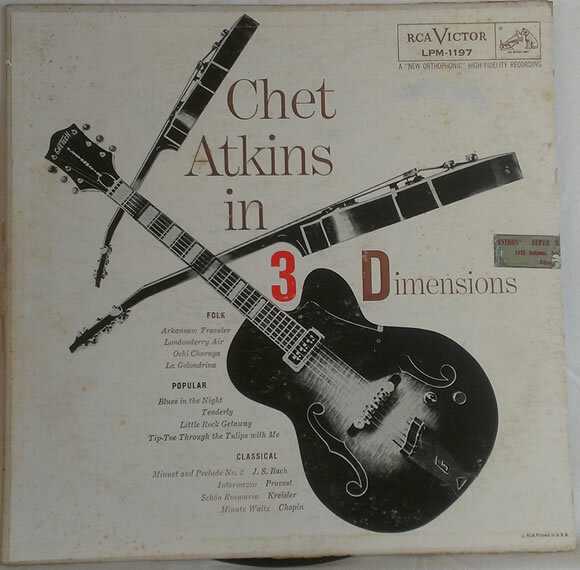 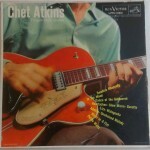 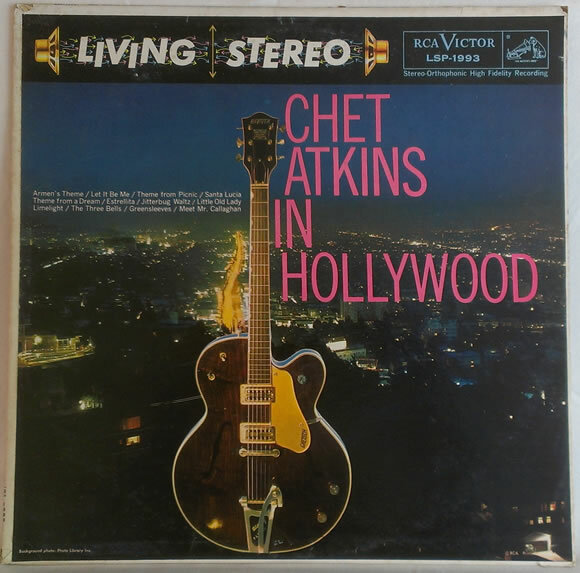 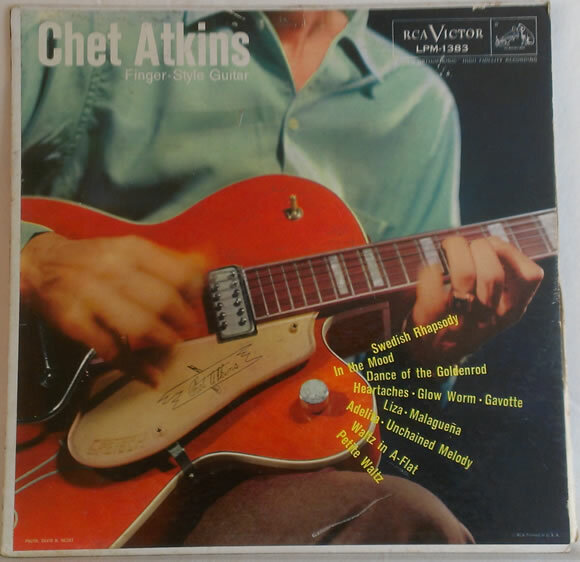 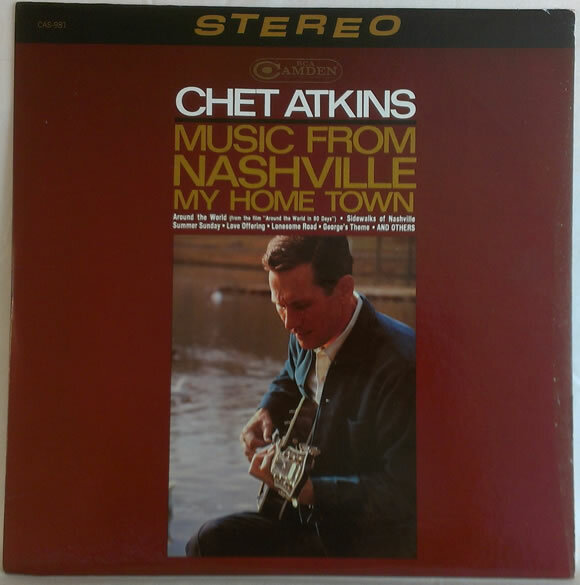 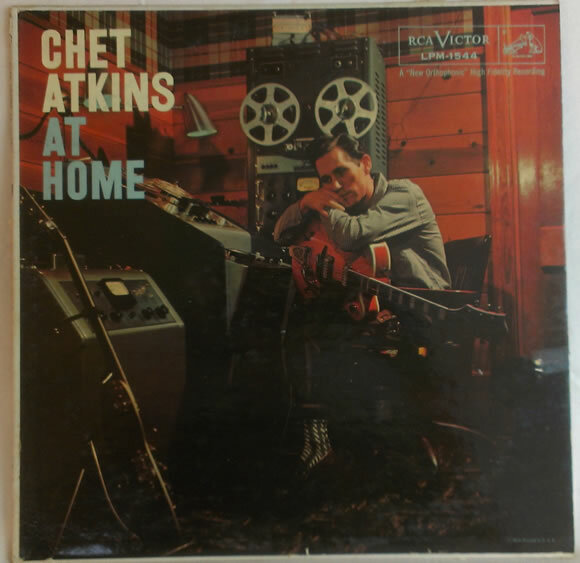 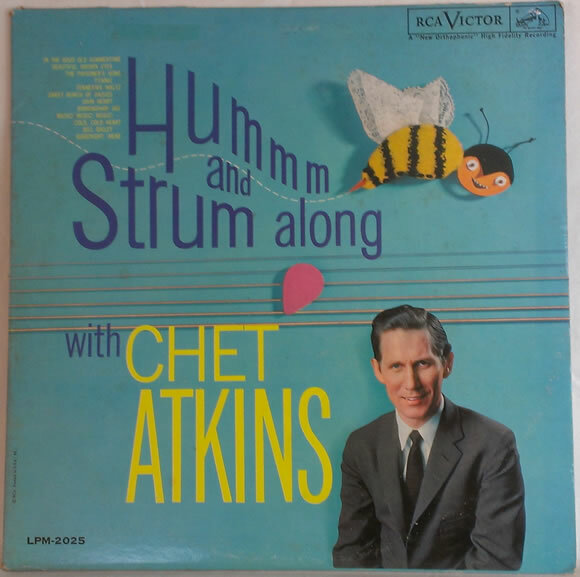 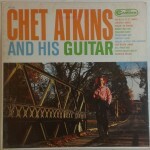 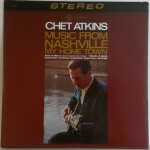 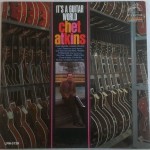 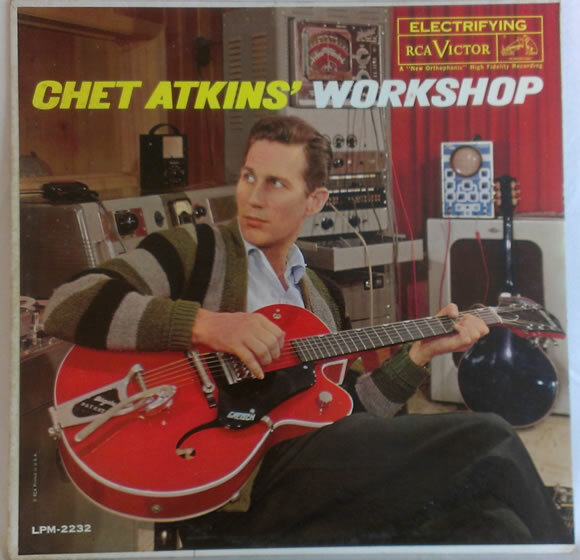 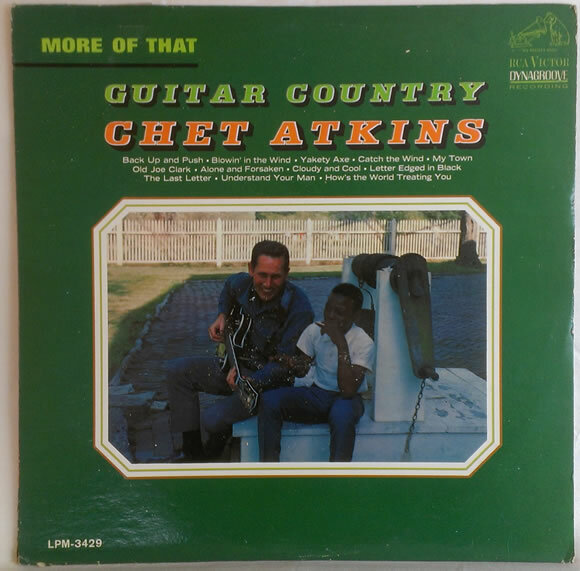 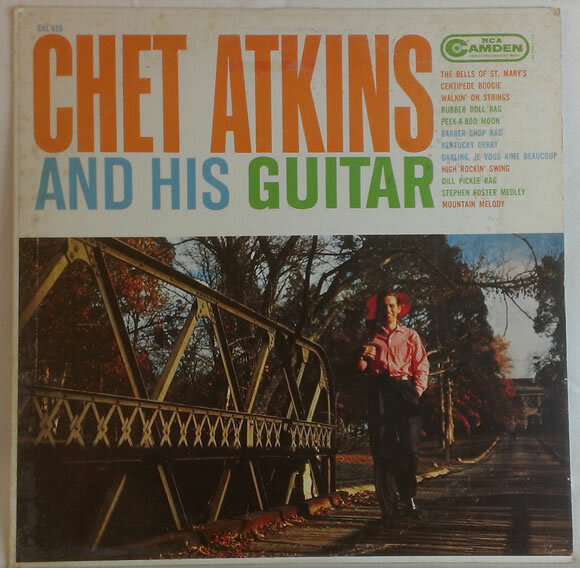 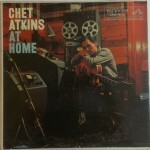 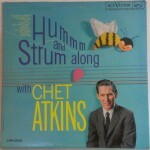 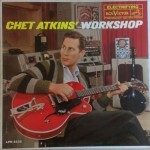 As I was checking out Chet Atkins discography…man did he make a lot of records over the years! 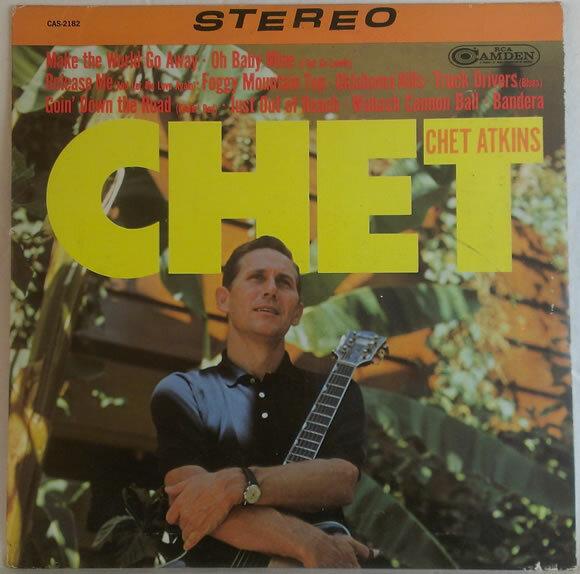 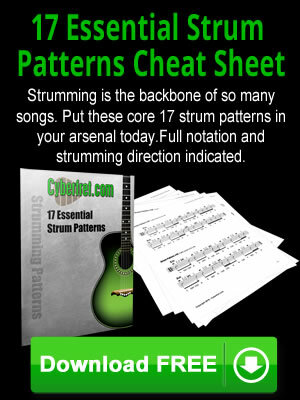 This days you are lucky if an artist releases a CD every 3 years, and Chet was cranking out 3 records a year back in the day. 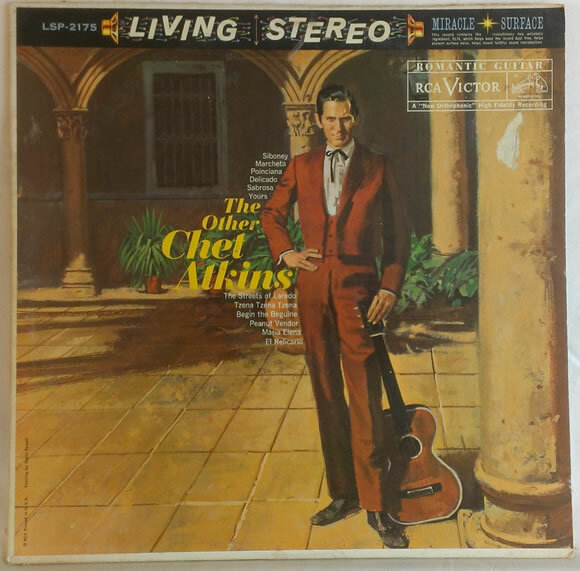 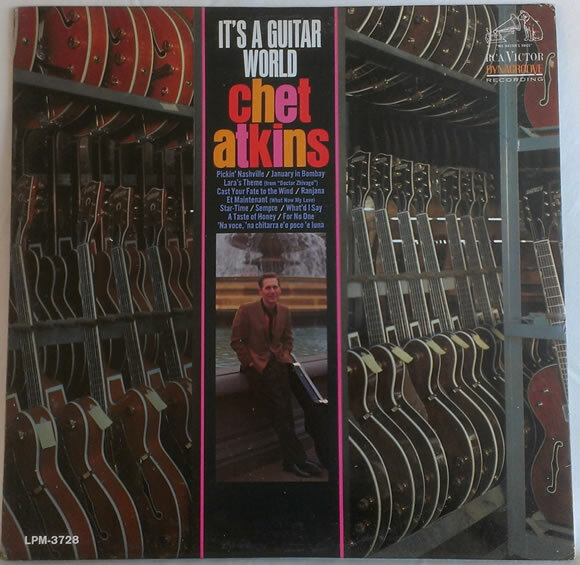 Anyway, below are some pictures I took of the covers of my new Chet Atkins record collection. 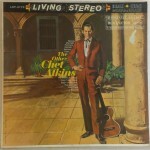 You can click on each album cover below for a larger picture.